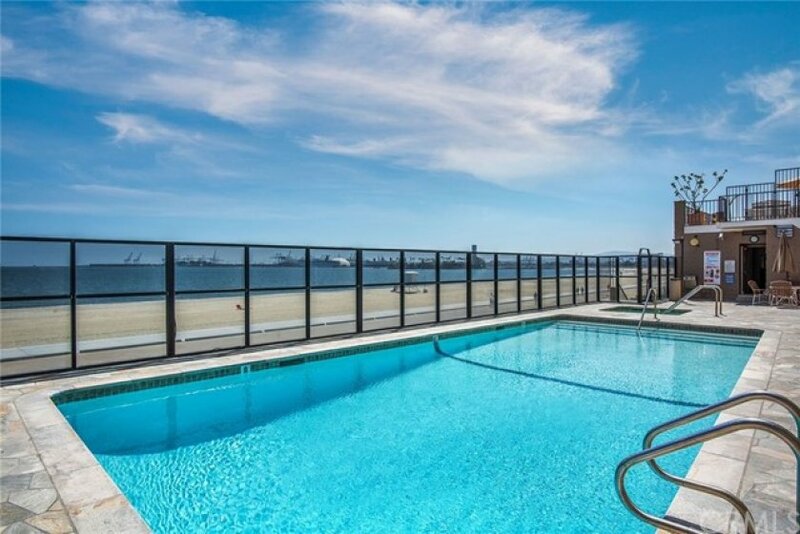 Rarely available and a terrific on the sand location and fully remodeled "Queens Surf" direct ocean facing home!This wonderful highly sought after direct ocean facing 1 bedroom model within the 'Queen Surf' offers stunning direct ocean views along with the calming sounds of the Pacific oceans gentle waves below! 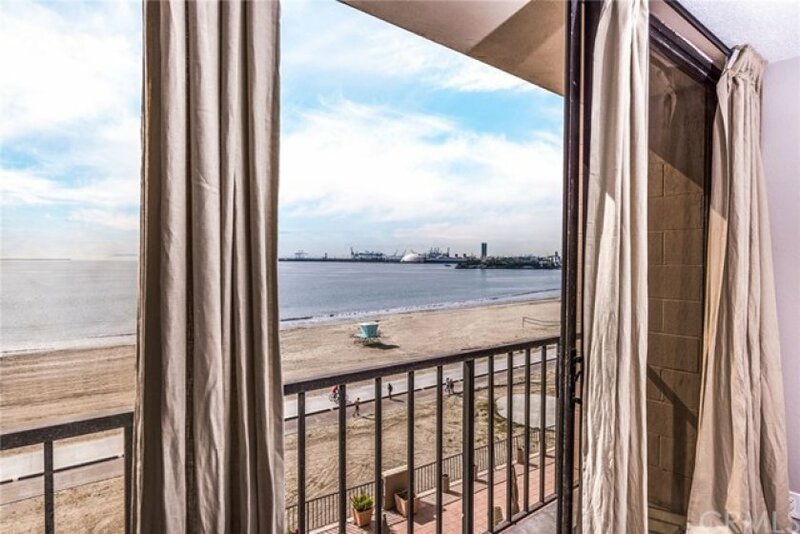 Inviting open floor plan with floor to ceiling windows to take in the breathtaking views and enjoy the ocean breeze and the fantastic full unit remodel is sure to impress. 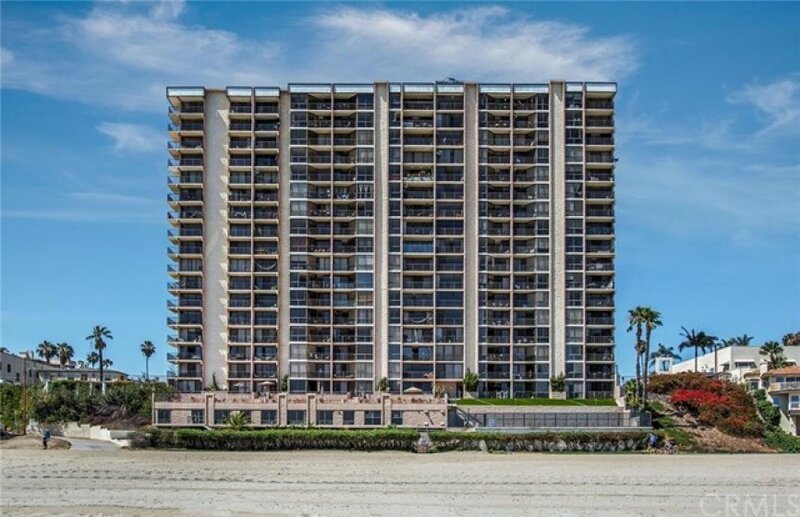 The Queen Surf is well maintained and offers a newer clubhouse kitchen,gym,game room,on-site property manager,pool,spa,sundeck,secure access and parking along with secure direct beach access! Cable is included in the LOW Hoa dues! The Queen Surf offers the closest location to the oceans edge on the sand along Ocean Blvd. 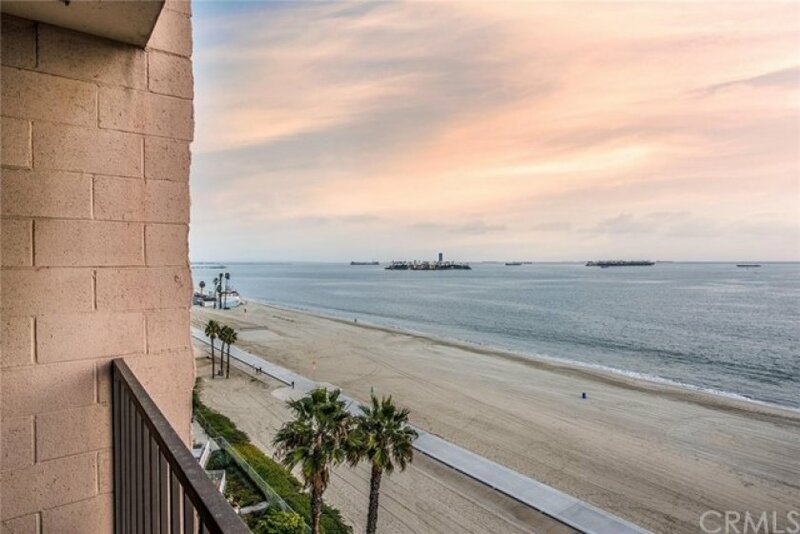 in Long Beach and is truly a great opportunity to enjoy the amazing coastal lifestyle that Downtown Long Beach,Alamitos Beach and nearby Belmont Shore have to offer! 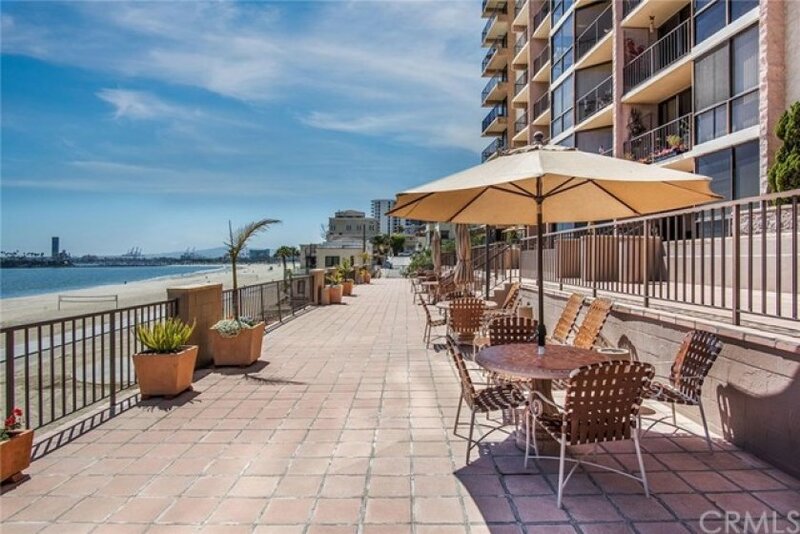 Dining,shopping,Metrolink transit and plenty of Bike friendly trails along with a fantastic new on the sand boardwalk are sure to impress and offer great opportunity to enjoy all that Long Beach has to offer along the famed Ocean Blvd. strip! 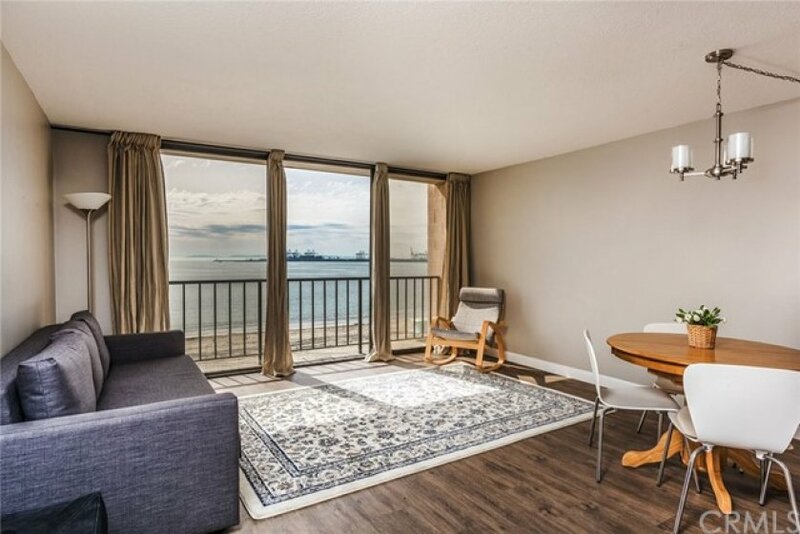 This unit is priced to sell and offers a terrific full time, investment or 2nd home opportunity on the sand with million dollar views at a terrific value! VA and FHA approved complex! 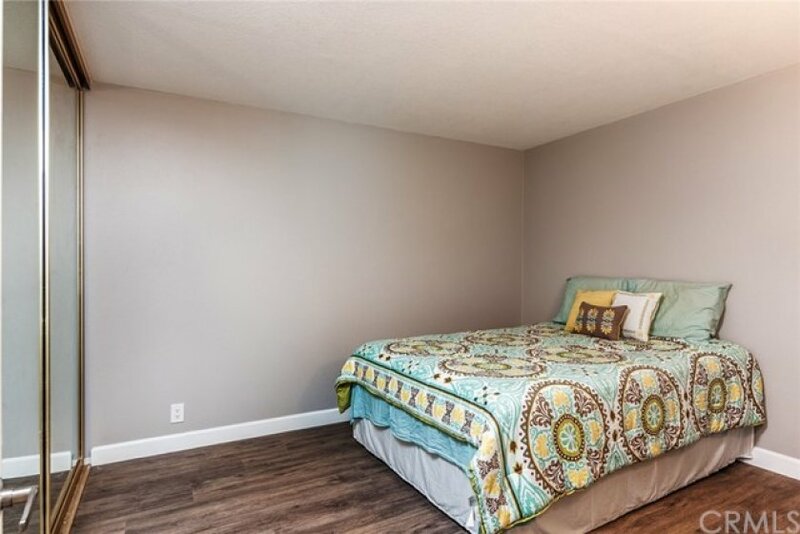 Unit also has extra storage and a great parking garage space on the same level as the home! Lot Size 44,375 sq. ft. Listing provided courtesy of Jason Patterson at Re/max College Park Realty. 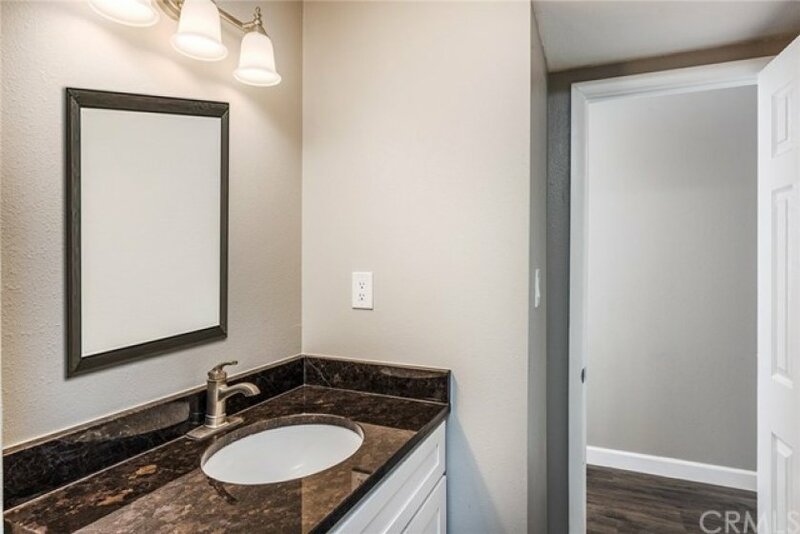 1 beds, 1 baths, 853 sq.ft. Back on the market as of March 1st at 8:32am, this home was originally listed on January 13th in 2019. The property is being listed at a price of &dollar;594,000 , &dollar;5,800 more than its original list priceof &dollar;599,800. 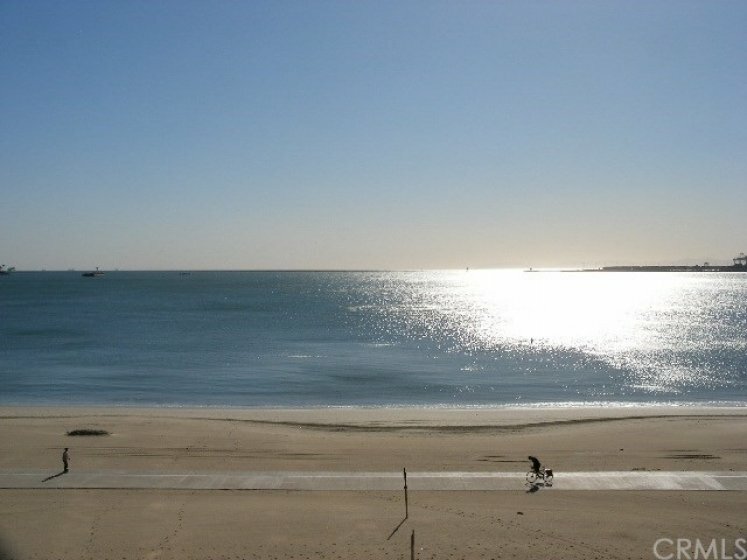 This 1 bedroom, 1 full bath residence is located on Ocean Boulevard, an excellent location in . With a total size of 853 square feet, this beautiful home comes in at &dollar;696.37 per square foot. That's 5.00% lower than the neighborhood average. There are also 1.00 garage spaces available for parking. Originally built in 1975, this 1-story home sits on a 44,375 square foot lot. Listing provided courtesy of Gilbert Rivera at Marketing Specialists.